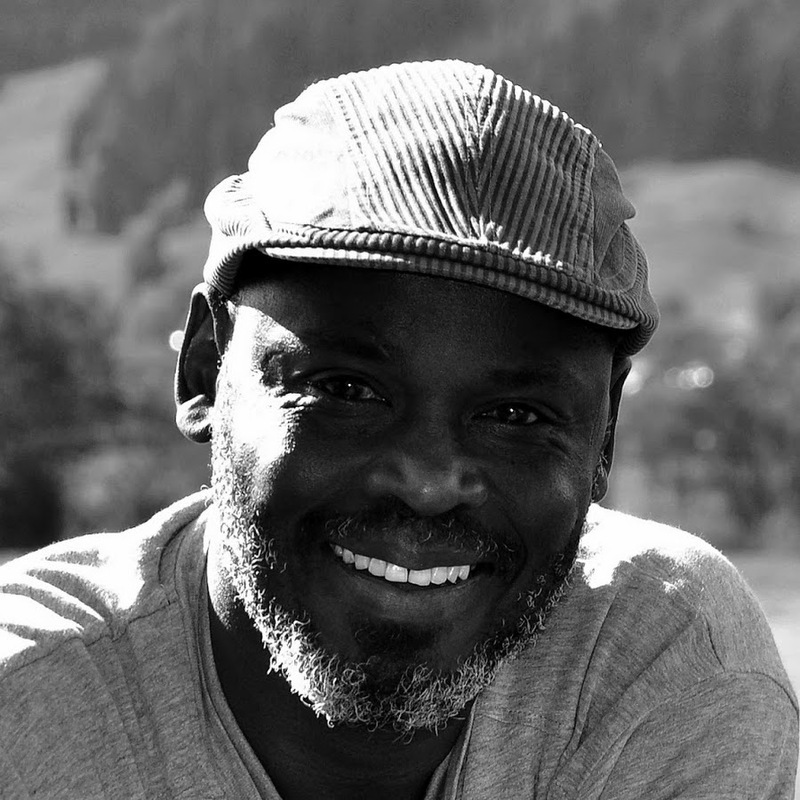 Abdelaziz Baraka Sakin is the winner of the Committed Book Prize of La Cène Littéraire 2017 for his novel Le messie du Darfour“, a French translation published in 2016 by Editions Zulma. The solemn ceremony of awarding the prize to the Sudanese novelist took place on Saturday, April 29, 2017, at the La Cène Littéraire stand (N 1442), as part of the Geneva Book Fair and Press (Switzerland). The Messiah of Darfur is a dense, epic and edifying novel about the Darfur War which, since 2003, has a terrifying record of about 300,000 dead and several million displaced people. It is a flash novel and vertiginous as a night attack of the Janjawid horsemen. A cry in the long night of the blacks of Darfur, the first millennial ramparts against the military and religious invasion of Africa. Abdelaziz Baraka Sakin was born in Sudan in 1963. He is the most widely read author of his country despite the censorship of his works. He found asylum in Austria. “The Messiah of Darfur” is his first book translated into French. He succeeds the Committed Book Prize of La Cène Littéraire to Hemley Boum, winner of the 2016 edition. The Literary Supper is an association of readers-patrons whose jury has over the past two years been an African author or diasporas whose work strikes by the force of its commitment and its originality on issues of a political as well as societal or cultural. It rewards its winner with a check worth 3000 Swiss francs and a work of art of the same value. The Jury was composed this year of: Mr Ambroise Kom (President), Mrs Ken Bugul , Mrs Hortense Simé , Mr Boris Boubacar Diop and Mr Koulsy Lamko . – Confessions of a headless sardine , by Guy Alexandre Sounda, (Editions Sur le fil). – The book of Memory , by Petina Gappah (French translation published by JC Lattès). – Roots of bitterness , by Landry Sossoumihen (My little publisher). – A black anger: Letter to my son , from Ta-Nehisi Coates, (French translation published by Editions Autrement).